A couple of weeks ago, I got an email notifying me of a contest being held by La Sportiva. SEND US YOUR OLD PHOTOS of you in your La Sportiva’s on the sharp end, topping out, clipping bolts, stacking pads, crushing ice, or slogging to the summit. So dust off your old scrapbooks and dig through the photo albums, and send us your best photos! I had just the picture. Me. 18 years old. Mullet (though I never shaved the sides), OP shorts, La Sportiva Mariacher shoes, and not much else. 1988 was a summer I will always remember fondly. I had a dream job – working at a grocery store from 5pm to midnight. Earning just enough money for gas and some climbing gear, and leaving the days wide open. I was a climbing bum back in the days before indoor gyms and the internet. I had to learn techniques from books (gasp!) and interact with people face-to-face. Man, how times have changed. Credit to my younger bro for shooting the winning pic. If memory serves, he used my Dad’s Canon AE-1 35mm SLR (with film! ), and you actually had to focus the thing by hand… Well done, Phil. I used to climb lap after lap on this little route. Not really a boulder problem, but not really big enough for a top rope. There were a couple of strength moves, but it was mostly balance and finesse. The kind of climb that baffled me to no end when I first started, but was pure bliss once you got it dialed. 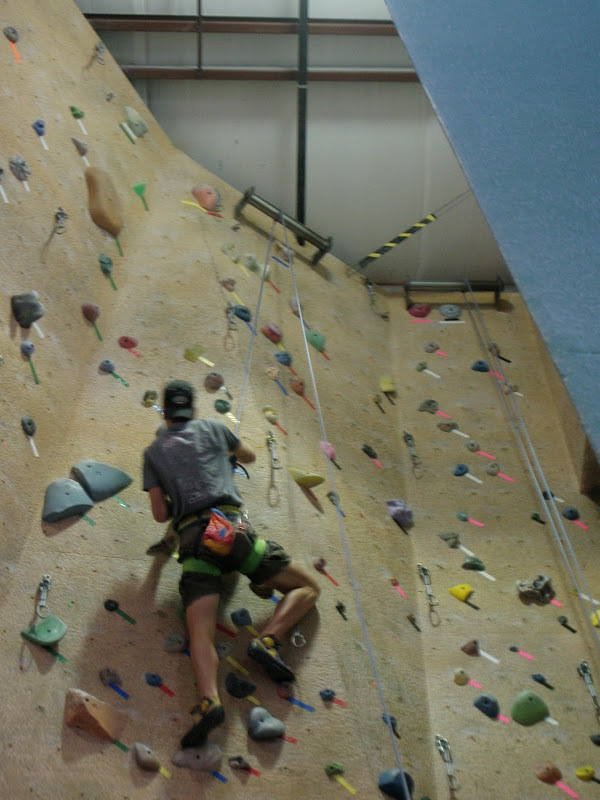 I had the moves burned into my mind so the actual climbing was total auto-pilot. Those shoes are still going strong after being resoled a few times. Congratulations! 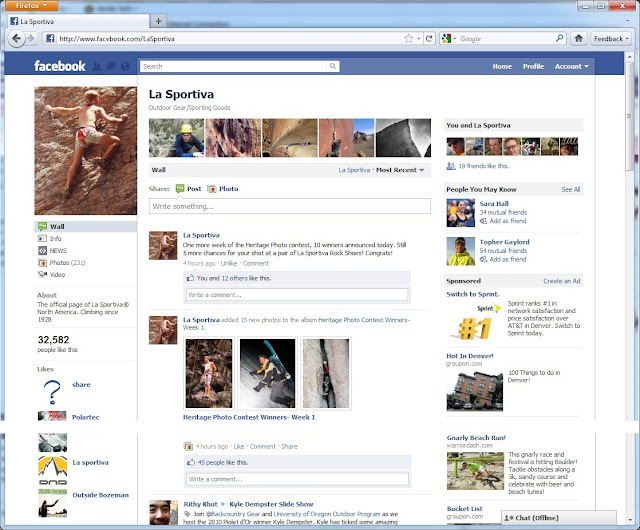 You’ve won the La Sportiva Heritage Photo Contest. Please reply to this email with your top 2 choices for rock climbing shoes with sizing info, along with your name and shipping address and we’ll get you a fresh pair of kicks pronto. 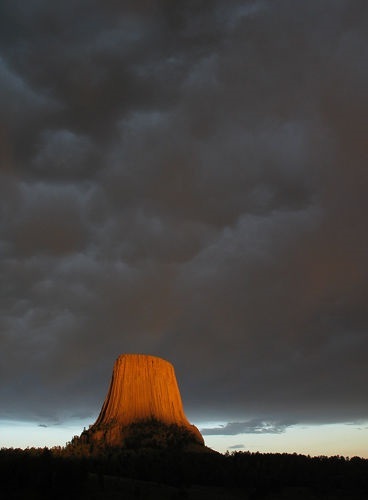 Congrats again and thanks for participating in the Heritage Photo Contest! 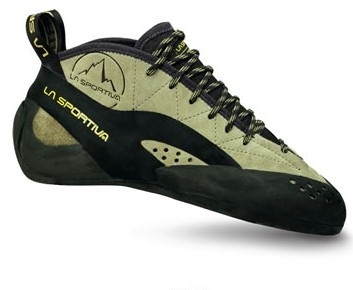 Thank you, La Sportiva! Not only for selecting my photo, but for giving me a chance to remember some good ol’ days. I really like these $170 beauties. Posted on May 4, 2011, in stuff. Bookmark the permalink. 2 Comments.